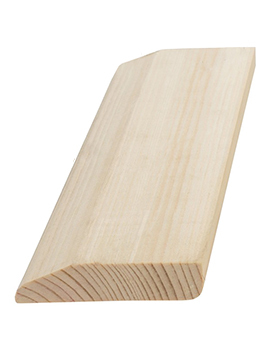 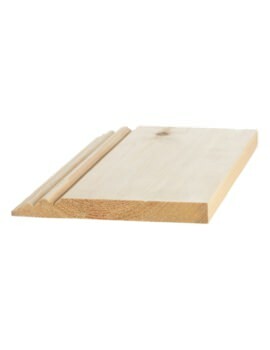 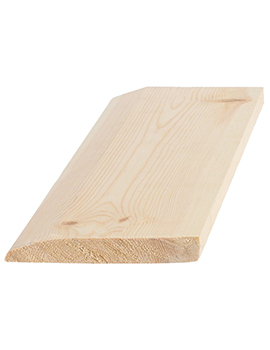 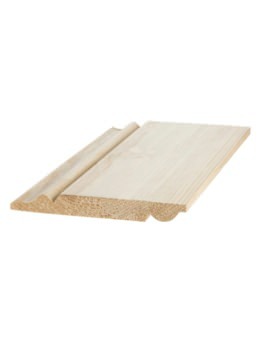 Skirting boards are made of wood, PVC or MDF boards running along the base of an interior wall. 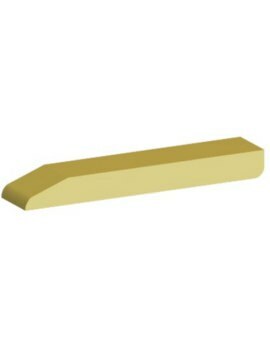 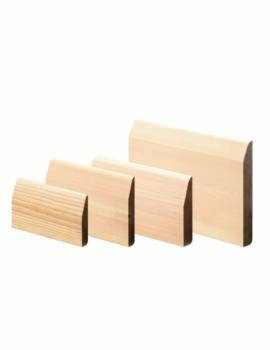 Typically measure 5 to 15cm in height, they can be painted or carved. 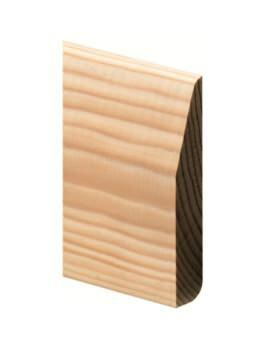 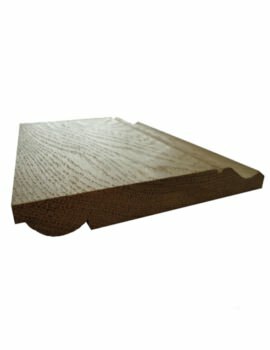 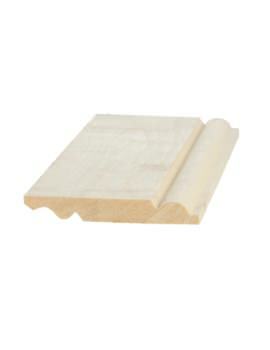 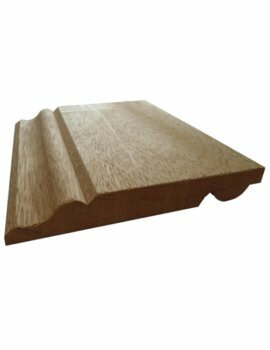 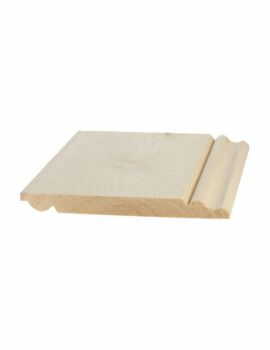 The common skirtings are MDF laminate skirting and veneered skirting are some of the products on the market. 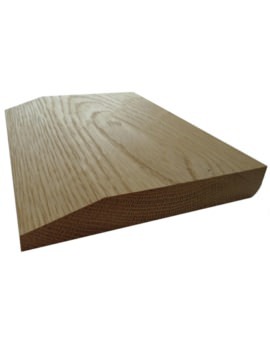 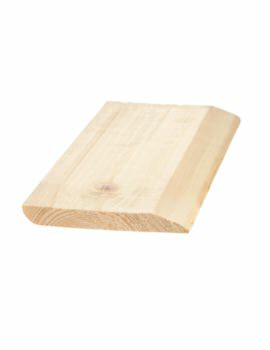 Skirting boards perform many functions, and one of those is of concealing the gaps between wooden floorboards and masonry to prevent transmission of dampness and to allow for expansion and contraction of the boards with temperature and humidity. 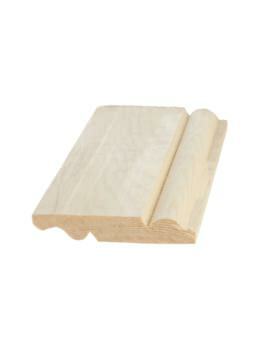 Buildworld gives you a choice of the best dual purpose, fully finished and primed skirting boards.